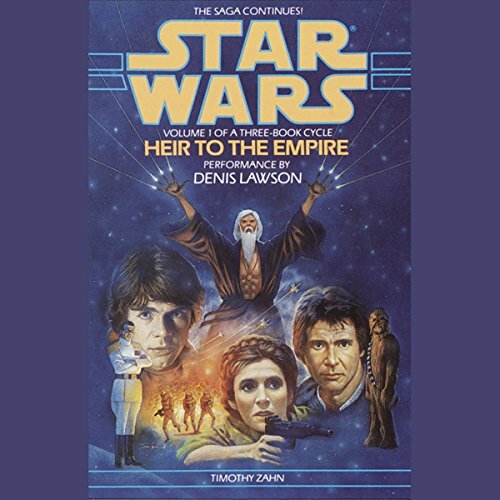 Showing results by narrator "Denis Lawson"
Good, but why waste time creating abridged books? 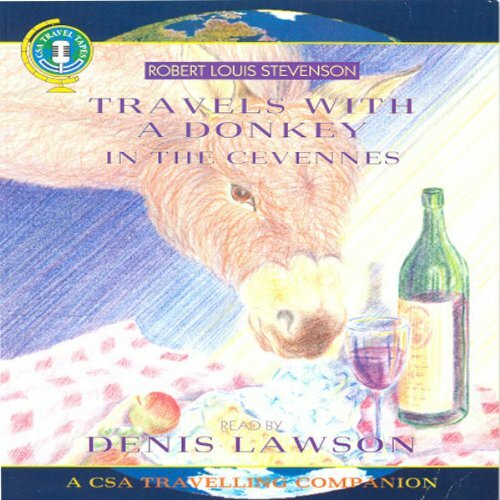 This autobiographical story records Stevenson's experiences of travelling in the Cevennes in 1878, accompanied by his... ahem..."trusty" donkey Modestine, who provides many amusing moments. The story also encompasses an insightful account of the conflict between Protestants and Catholics in the area, and is a wonderfully descriptive reading.